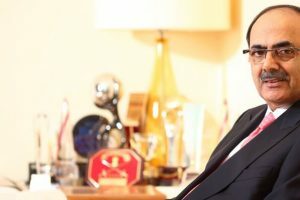 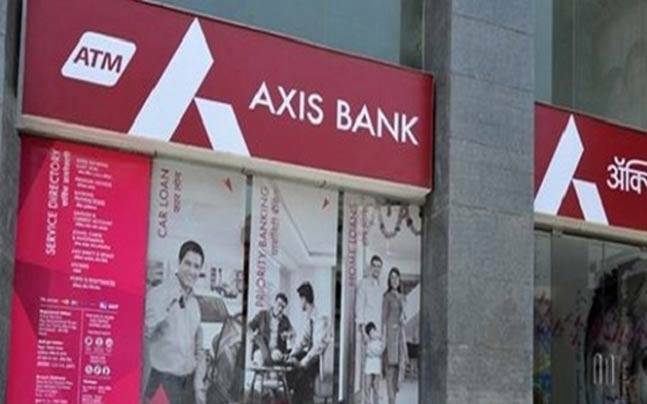 Will Axis Bank Right the Ship with its Mid-Level Management Shake-Up? 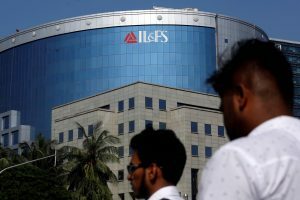 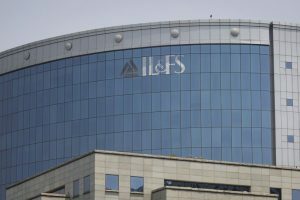 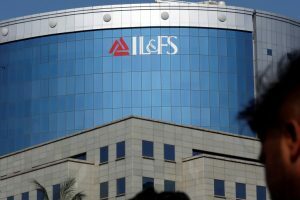 Will the Creditors of IL&FS Need to take a Haircut? 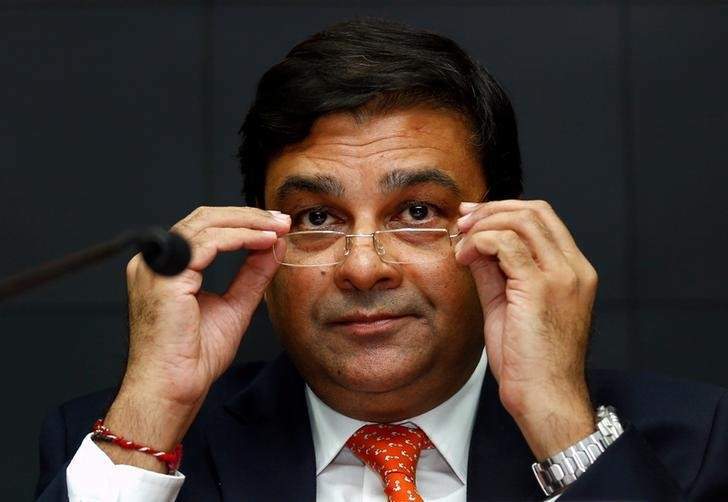 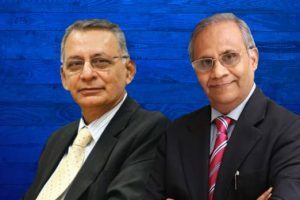 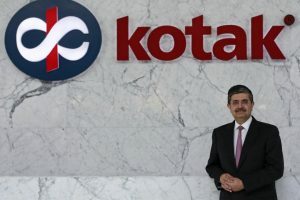 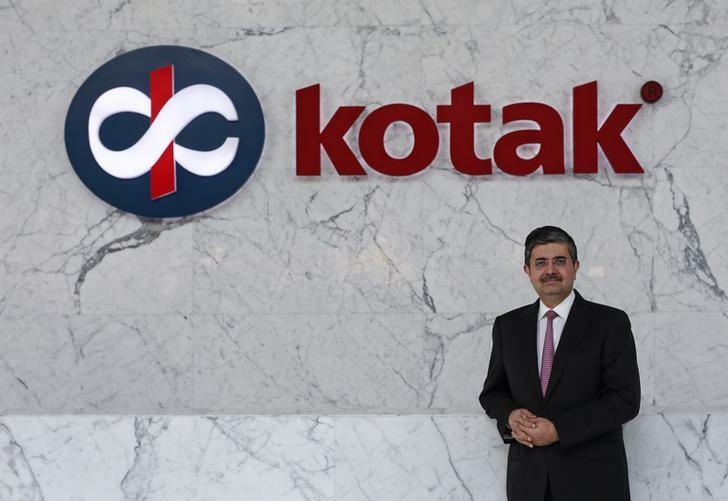 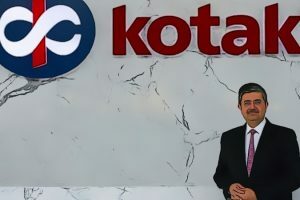 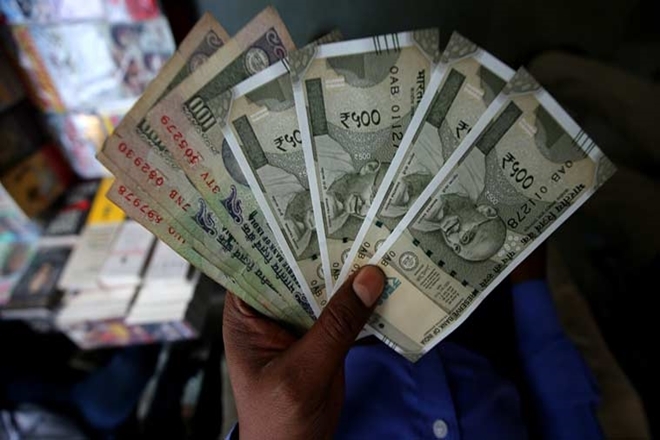 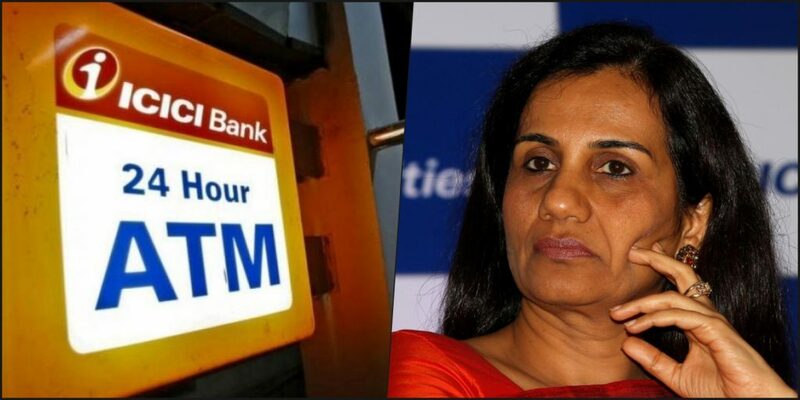 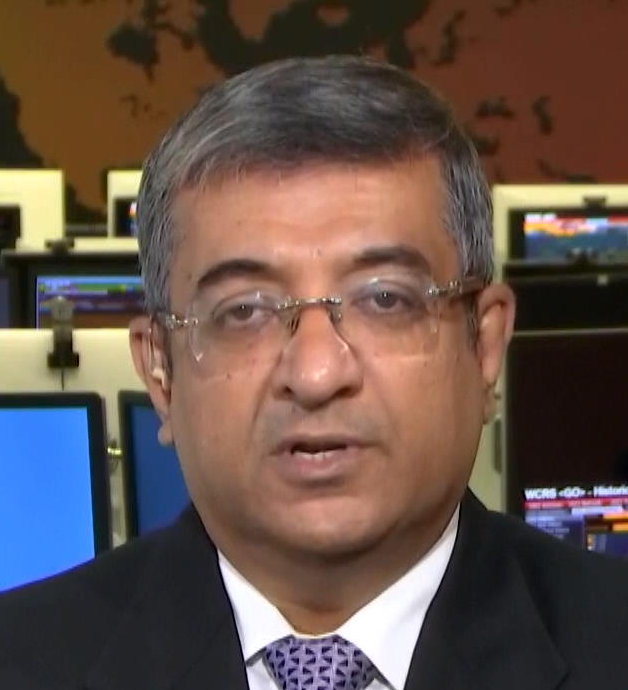 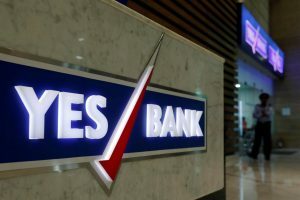 Having Tackled Yes Bank, Will the RBI Take On Kotak’s Defiance?